“The enemy of my enemy is my friend” is and ancient proverb that is never outdated when it comes to politics and geostrategic policies. Given the light of the situation in the region, the “Israeli” entity is literally in its pursuit. “Israel” is smart enough not to tarnish its hands with its dirty work against Iran and have others do that on its behalf. But this time, it’s not the United States – its best friend and long supporting ally – instead, it has been focusing on our side of the globe: the Middle East. Not long back, the “Israeli” entity has been engaged in normalization efforts with various Arab nations among which are Bahrain, Saudi Arabia, the UAE and Oman; the same countries which are also part of a Saudi Arabian initiative called the so-called “Arab NATO” – the Middle East Strategic Alliance [MESA] – to combat Iran in the region. 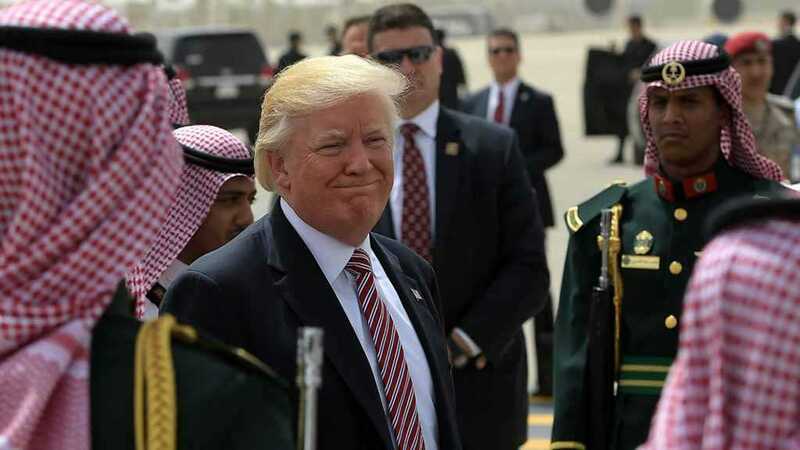 The US administration has since last year been exploring the creation of a new security body comprising Middle Eastern countries that would be geared toward countering Iran. Reportedly, MESA member-states would seek deeper cooperation in the realms of missile defense, military training and counter-terrorism, while strengthening broader political and economic ties. “It would serve as a bulwark against Iranian aggression, terrorism, extremism and will bring stability,” a spokesperson for the White House’s National Security Council alleged in reference to the potential association last year. 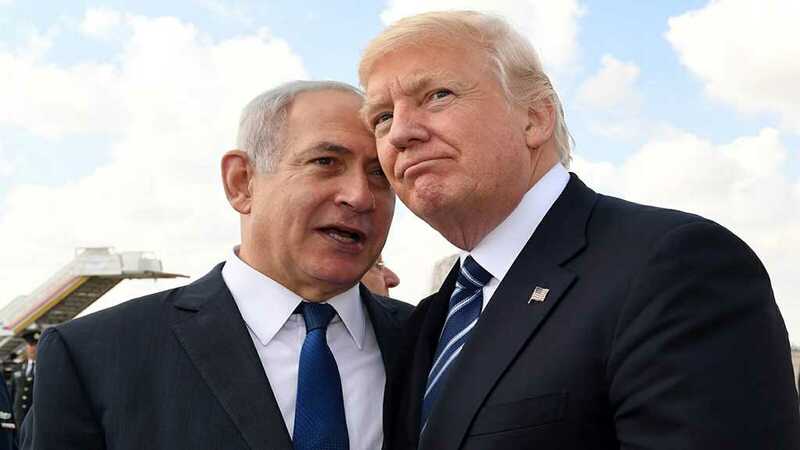 Over the past year, senior American officials, including President Donald Trump’s adviser Jared Kushner and international negotiator Jason Greenblatt, have conducted shuttle diplomacy among Middle East capitals. These visits have laid the foundation for MESA, although the notion reportedly was first raised by Saudi Arabia. Regarding the “Israeli” entity, its relations with regional Arab nations are by most accounts improving, primarily the result of a shared interest in curbing Iran.